With 25.6-percent job growth since 2006, the Dallas-Plano-Irving area ranked No. 1 on Forbes’ 2018 list of the best cities for jobs. It marks the North Texas region’s second year in the top spot after it dethroned San Francisco in 2016. Its two-year reign stems from consistent job growth over the past several years, Forbes reported. Last year, Dallas-Plano-Irving posted 2.8-percent growth, and has seen 19.6-percent growth since 2012. The region is poised to keep hold of its job consistency for a few reasons. It’s home to a range of industries, with the Big D posting double-digit percentage growth in almost every sector that Forbes measures, from energy to business services and construction to finance. It also offers financial factors attractive to both companies and workers, including affordable housing and low taxes, Forbes added. The long-awaited extension of two runways at Alliance Airport is complete, clearing the way for the north Fort Worth’s privately run cargo airfield to expand its services to include companies wishing to ship freight as far away as Europe. 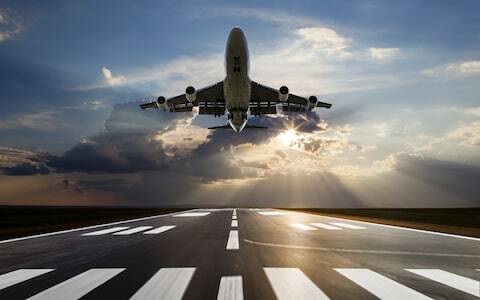 The airport already was a major regional hub for FedEx Corp. and other companies. FedEx ranks No. 2 on the Transport Topics Top 100 list of the largest North American for-hire carriers. But now, the extension of the runways to 11,000 feet makes it possible for Alliance Airport to accommodate any overseas expansion plans those companies have and also attract new cargo firms — and jobs to north Fort Worth — Alliance Air Services President Tom Harris said. As the Dallas Business Journal first reported, Smoothie King is moving its corporate headquarters from Metairie, known outside of Louisiana as “New Orleans,” to Irving, known outside of Texas as “Dallas.” This effectively makes North Texas the chain smoothie purveyor capital of the world, with Smoothie King joining Smoothie Factory and Jamba Juice, which jumped from California to Frisco a couple years ago. 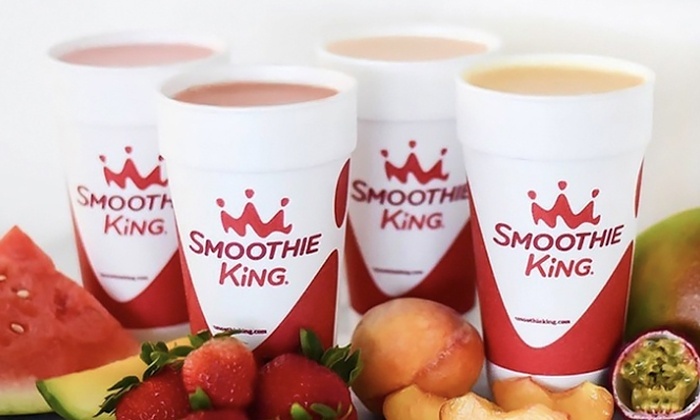 Smoothie King, is bringing about 60 jobs to North Texas, but it’s still worth noting, as Smoothie King apparently opted to come to North Texas without the lure of any incentives. After six years of planning and several hours of public comments spread out over two planning and zoning commission meetings, a workshop and a Town Council meeting, Realty Capital was granted the rezoning it needed to construct the $1.2 billion Lakeside Village development. Flower Mound Town Council unanimously approved the 35-acre development, which will complete the lakeside area, on April 18. 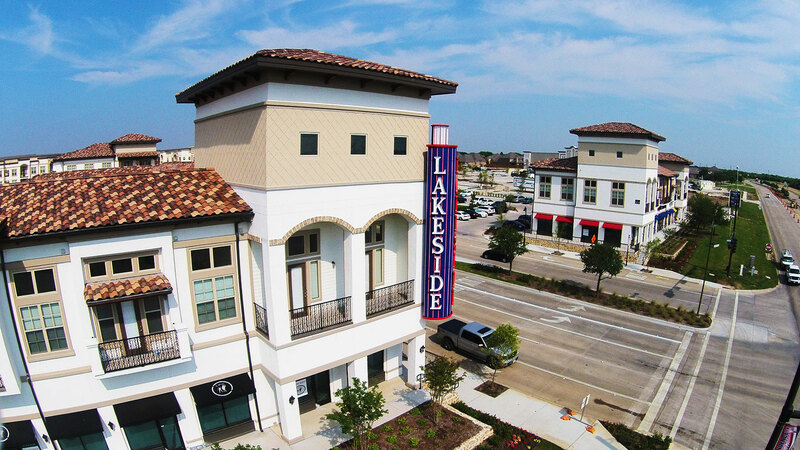 The development, which will be located west of Lakeside Parkway and along Lake Grapevine, will include a mix of retail; restaurants; offices; possibly three hotels; and residential areas, which would come in the form of villas, lofts over retail and up to five towers. The booming North Texas city of Frisco is reportedly set to get the nation’s first self-driving car service. The service, reported Monday by The Dallas Morning News, will first be accessible in July for roughly 10,000 employees working in a bevy of corporate offices located less than a mile away from The Star, a retail and dining area that also serves as headquarters for the Dallas Cowboys. The service will also be free for the first six months. 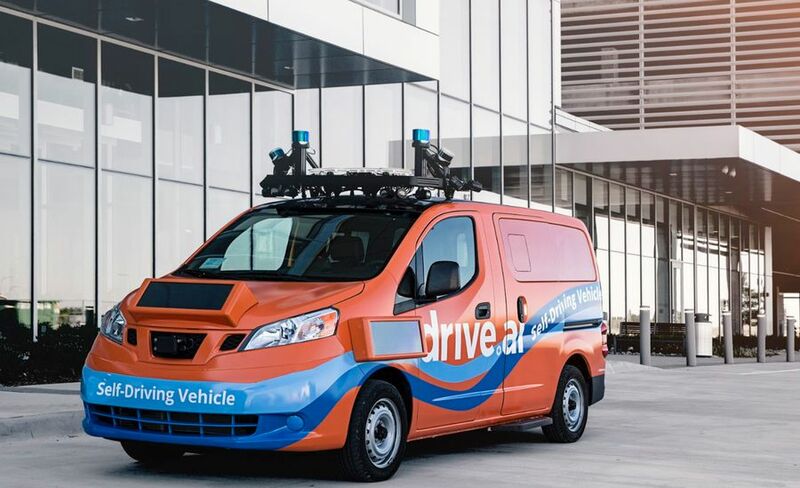 The California-based Drive.ai, which is part of a public-private partnership with the city and the Denton County Transportation Authority, among others, is handling all costs involved in the project, though that dollar amount is not being made public. The first round of trips, the Morning News reported, will have a human present in the driver’s seat. Self-driving cars will eventually be allowed to transport passengers on their own, with remote assistance ready to help if needed.